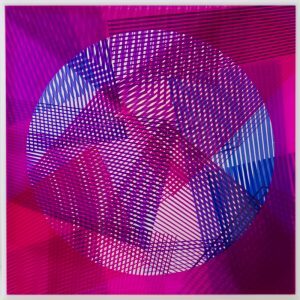 Kate Banazi was born in London and studied fashion at Middlesex Polytechnic and Central St Martins College of Art and Design, and has worked across art based practice in illustration, fashion, music and advertising. 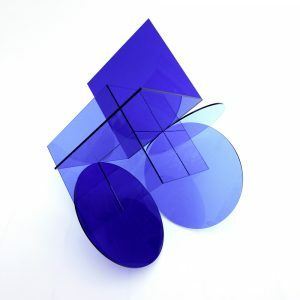 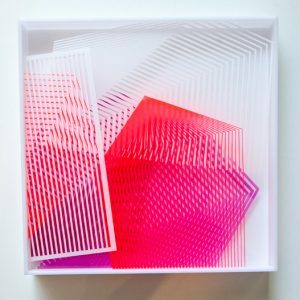 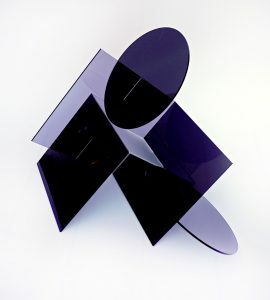 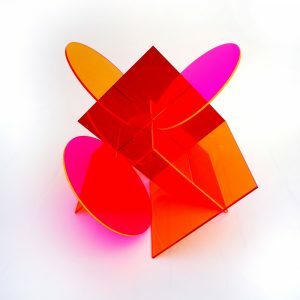 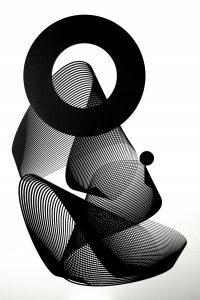 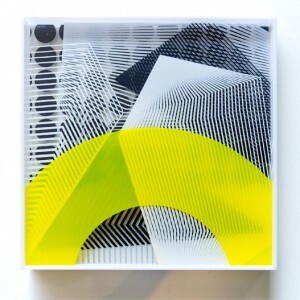 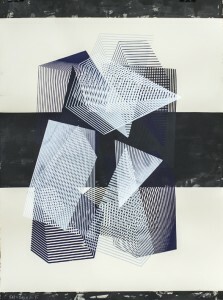 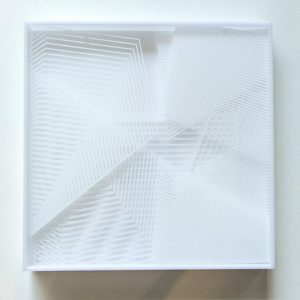 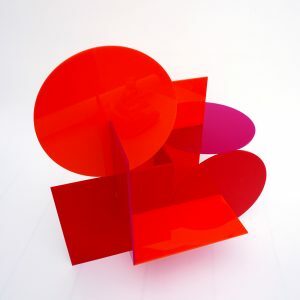 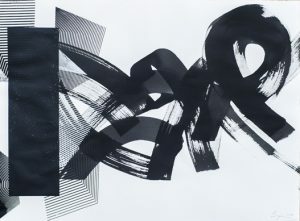 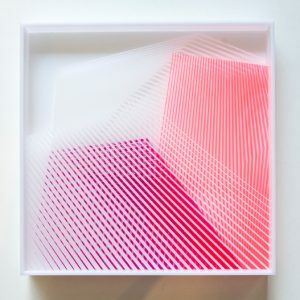 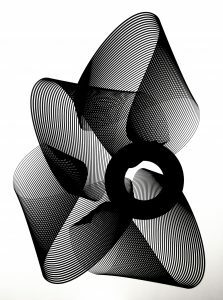 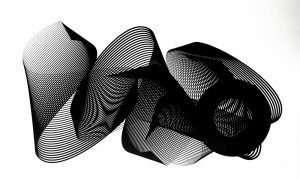 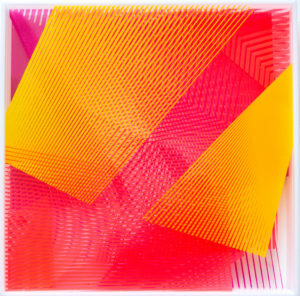 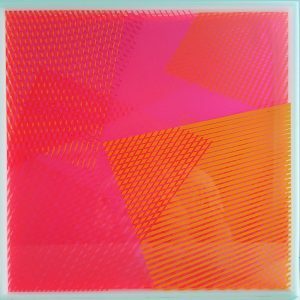 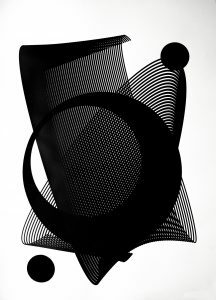 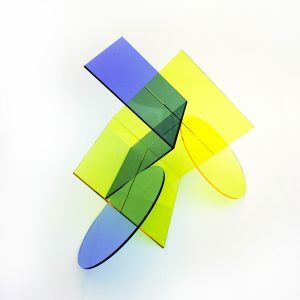 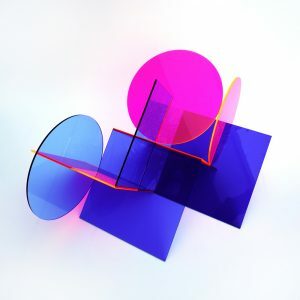 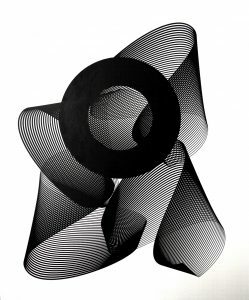 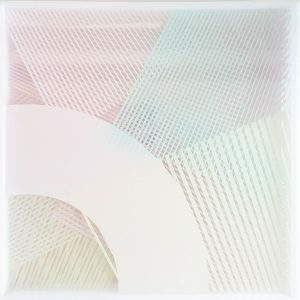 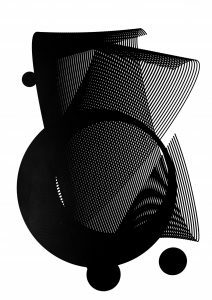 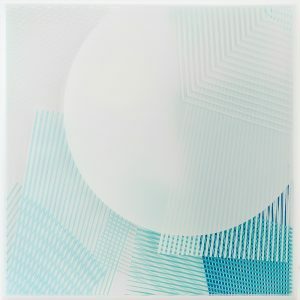 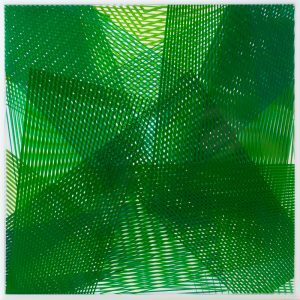 Kate’s current preferred mediums are silk screen printing, which is largely self-taught, and sculpting coloured acrylic forms of inter locking geometry. 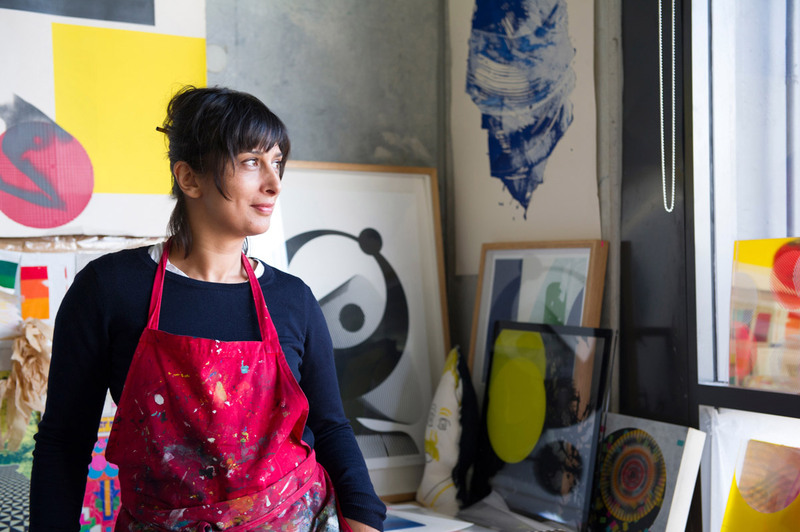 Her work is experimental, intuitive and often playful with bold colour and graphic elements a key reference. 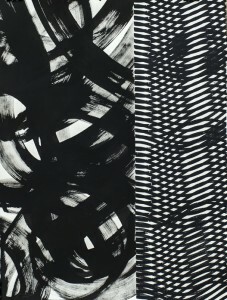 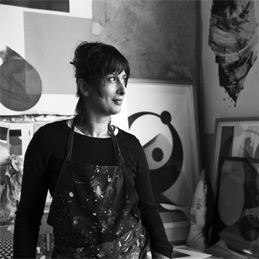 She has exhibited in group and solo shows internationally and her work is held in collections across the world. 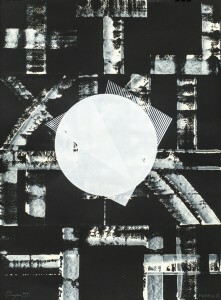 Kate now calls Sydney home.